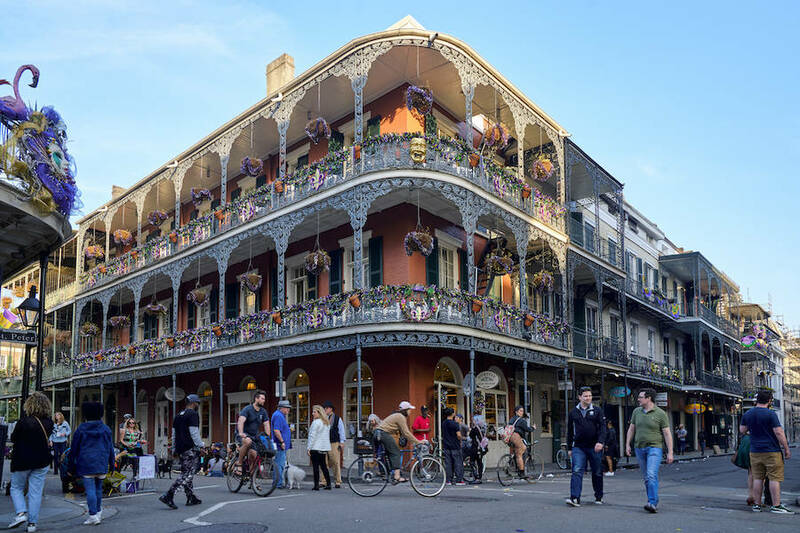 The French Quarters in New Orleans. 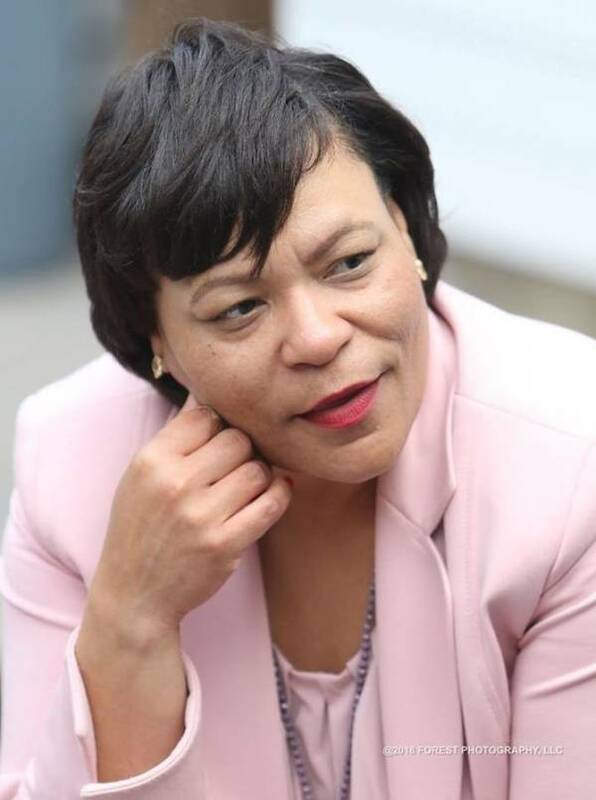 New Orleans Mayor LaToya Cantrell. 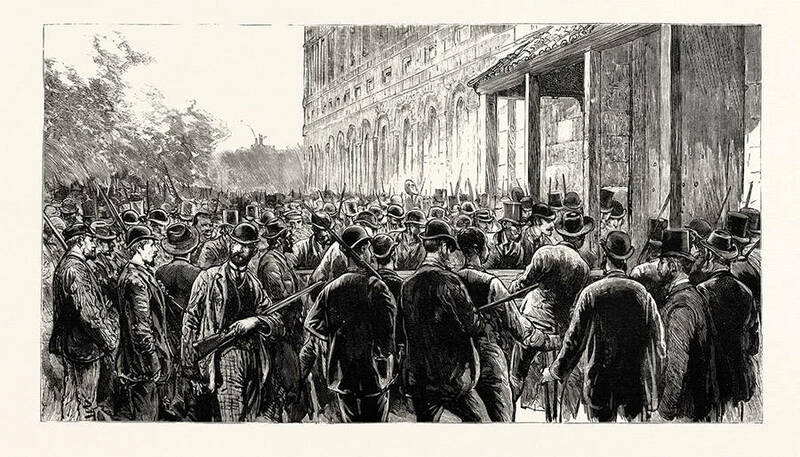 The New Orleans’ lynchers breaking Into the prison.